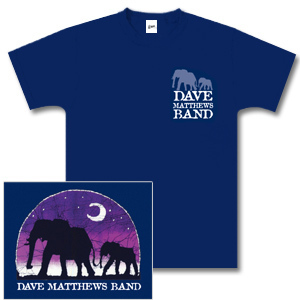 100% organic cotton shirt with Dave Matthews Band elephant design on the back. 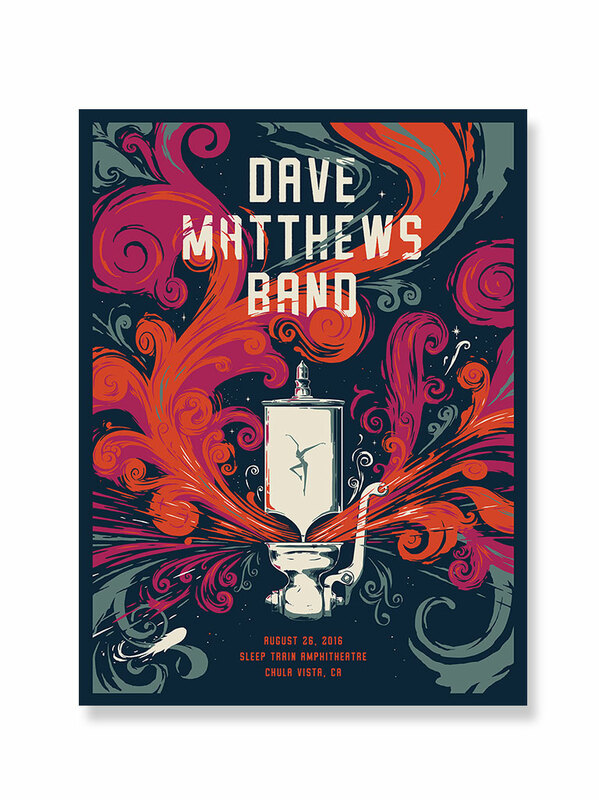 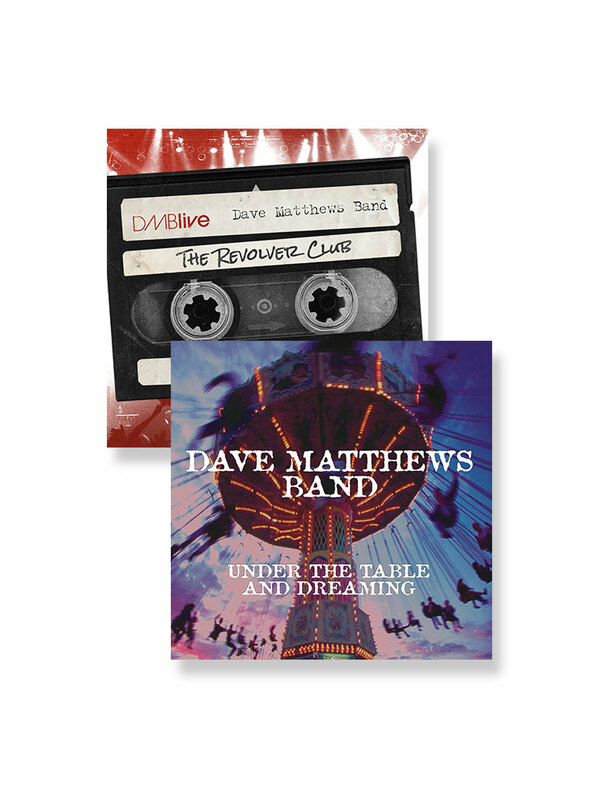 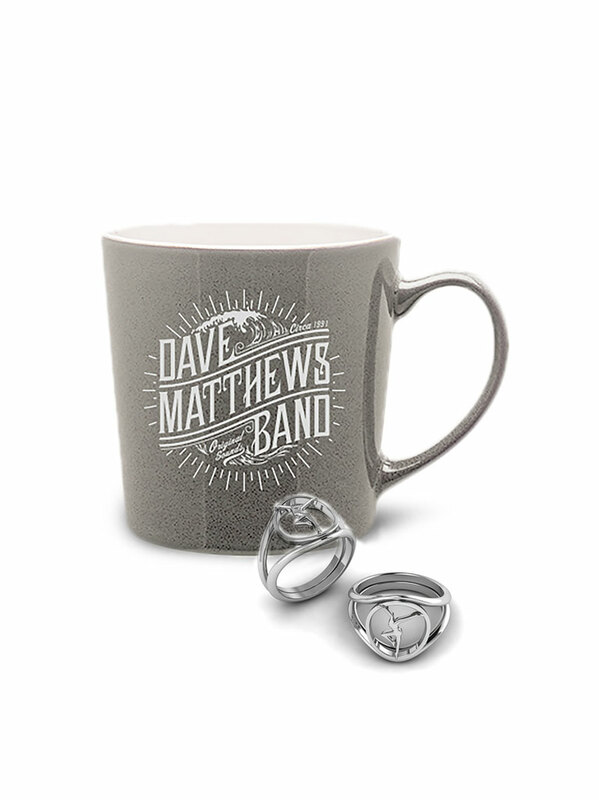 Always quality items from DMB store. 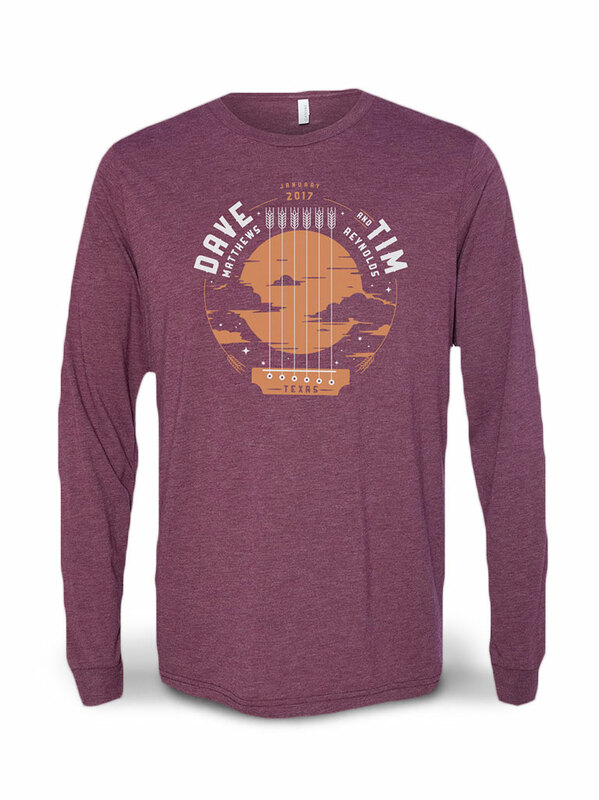 My girlfriend loves her new shirt and the live trax 46.